3)Delivery Time: 3 days for air order and 7 days for sea order. Various models of spare parts for Copier are all available in our company. 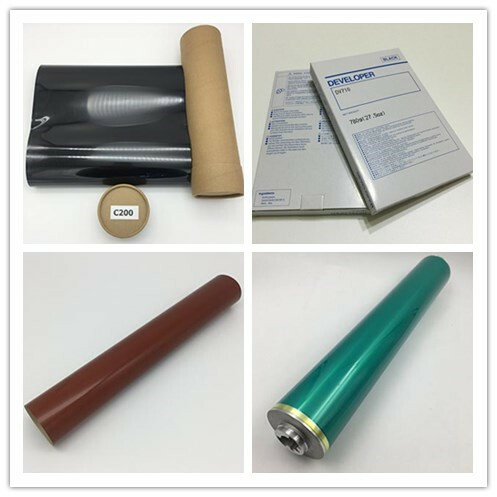 Such as opc drum, upper roller, lower roller,cleaning Blade, web roller fuser film Etc. 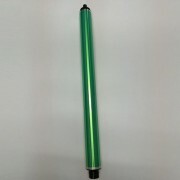 These parts are for Canon, Konica, Ricoh,Toshiba, Sharp, Xerox Etc, please feel free to contact me for any items you need.